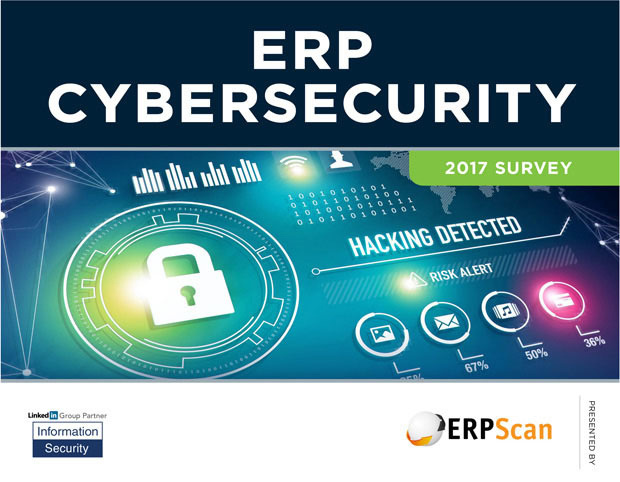 Crowd Research Partners with the support of ERPScan released the ERP Cybersecurity Survey 2017. The report covers numerous topics related to ERP Security such as ERP Security risks, awareness, trends, improvements as well as practical takeaways on security. Respondents were selected from various roles and companies of different sizes and verticals, including Technology, Software & Internet, Government, Financial Services, Healthcare, Pharmaceuticals, Manufacturing, and Telecommunications. The most widespread approach to SAP Security is to conduct pentesting or security assessment by a 3rd party – 33% responders has applied this measure.